Tasty bite-size morsels of delicious small plates and eats, which are the perfect snack to feast on over a drink or two. 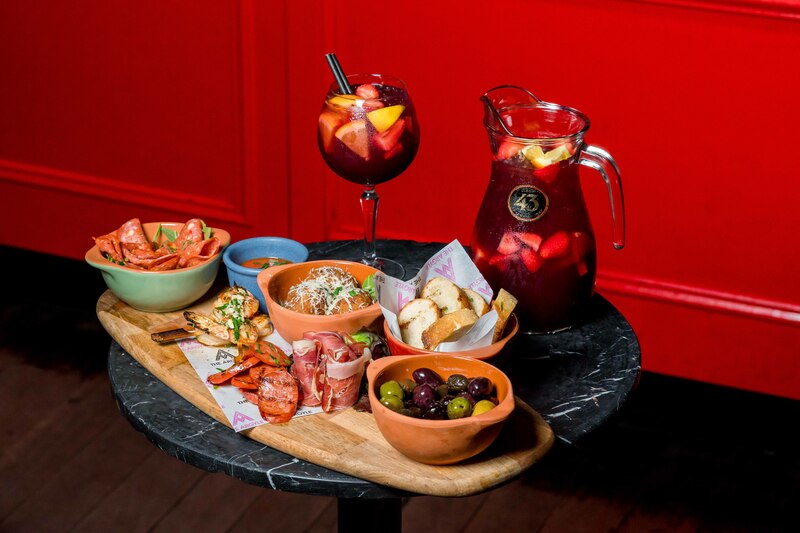 Join us every Wednesday as we serve up authentic Tapas with an Argyle Twist. Plates starting from as little as $2 per plate, snack, share or dine on the best tapa around like our Arancini, sliced gourmet meats and the best olives around – to name a few. We’ve also $5 glasses of Sangria, or why not go in and go for a jug at $19. We’ve salsa sounds and live entertainment too, and entry is always free. Eat your way thru the continent of Spain without having to splurge for an affair! Ole! !